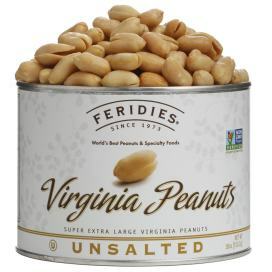 At FERIDIES, we specialize in Virginia type peanuts which are known for their large size, crunchy texture and high nutritional value. 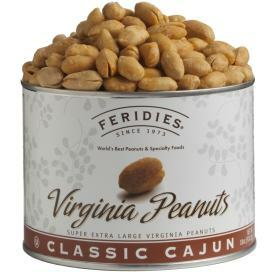 We hand roast our peanuts in small batches to ensure their high quality. 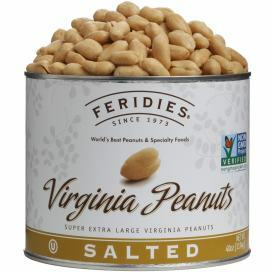 We offer a variety of peanut flavors, sizes and gift options for any time of the year - as well as peanut candies, nuts, and snack mixes. To learn more about the healthy benefits of peanuts, we are happy to share the links to two great articles we think you will find very interesting. Dont just take our word, try FERIDIES today!